Just one more reason to make it to The World of Park & Leisure Homes Show at Stoneleigh; we bumped into Tim Burrows from ParkMove who informed us that he was putting together the first Estate Agents specifically for Park Homes/Mobile Homes, Holiday Lodges and Static Caravans! I think if you’re selling a Park they may be interested as well! As far as we can tell this is the only Estate Agents that is purely aimed at Park Homes/Mobile Homes, Holiday Lodges and Static Caravans. We spoke to Tim at length about this and we were impressed so if you’re thinking of buying or selling a Park Home, Lodge or Static ParkMove should be your first stop. For more information read their information below or click on the web link or Youtube Video. 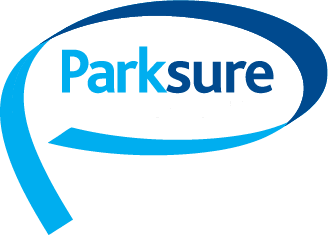 Previous Post UK Summer Heat Wave Next Post A Big Thumbs up To Parksures Customer service and why it’s so important to check your cover!